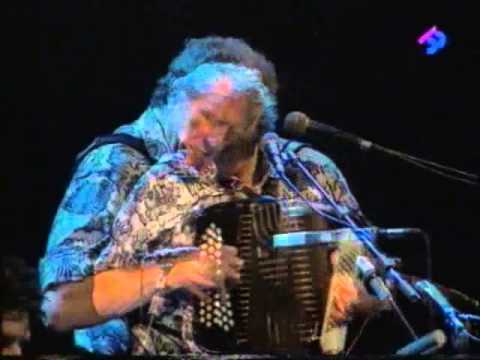 Video of Crazy Accordion Trio performing J'y Suis Jamais Alle by Yann Tiersen. Video of Trans Europe Diatonique concert. Kepa Junquera, Riccardo Tesi, John Kirkpatrick. Video length: 20 minutes. 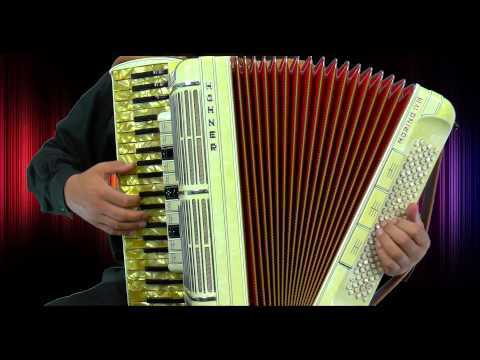 Oberkrainer tune played on the DA-7 Gwerder Digital Accordion (Gwerder Digital Akkordeon DA-7). 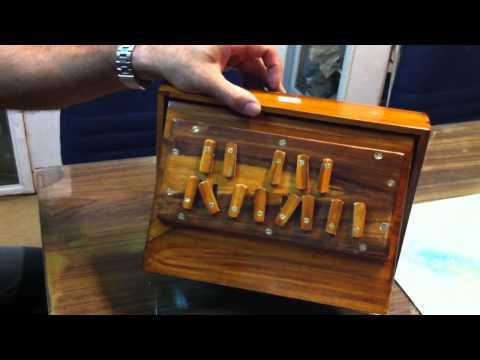 Nice alternative for Roland accordions. 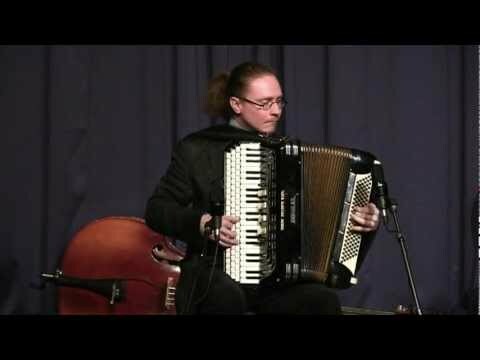 Video of accordionist Alf Hågedal performing Pietro's Return by Pietro Deiro. Alf is playing on the accordion which is a combination of chromatic button accordion and piano accordion. 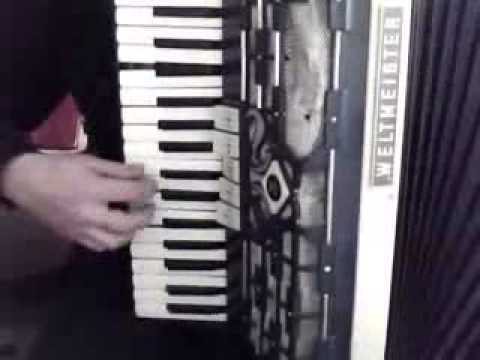 Boogie Woogie played on the Hohner Morino IV N accordion. 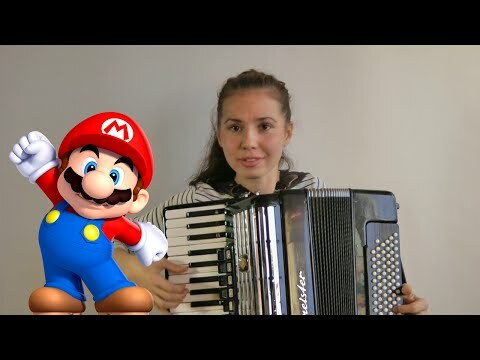 Very nice playing on the broken accordion. Watch 4th key from the top at 1:10 time... ;) Tune: "Cyganeczka Zosia". 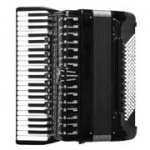 Accordion: Weltmeister Cordal.